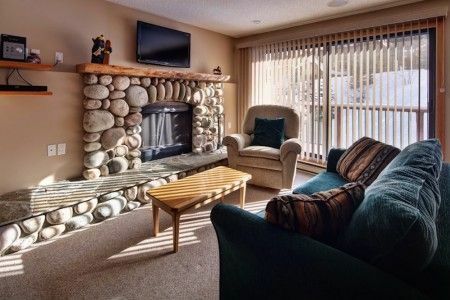 Staying in one of Panorama Vacation's quality self-catered holiday chalets or condos gives you great access to Panorama Resort's skiing terrain for winter fun and Greywolf Golf Course in the summer. Find the Panorama holiday home you have been looking for. We can point you in the right direction for ski lessons, lift tickets, golf courses, and advice on travel for your ski holiday in Canada. With endless adventure possibilities Panorama Vacations is your perfect holiday accommodation guide. 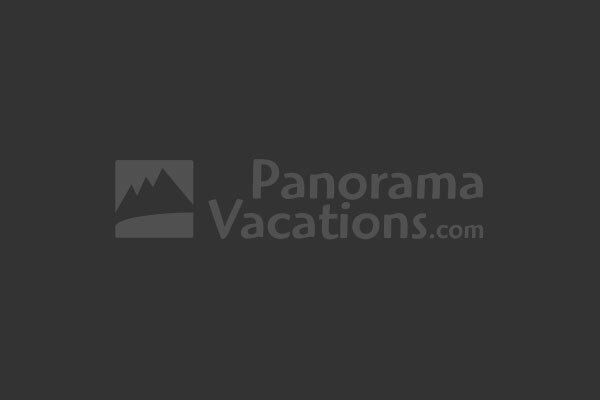 Discover Panorama’s great activities for your summer or winter holiday in our Local Activities section and call or email us for help planning your ultimate Panorama mountain holidays. 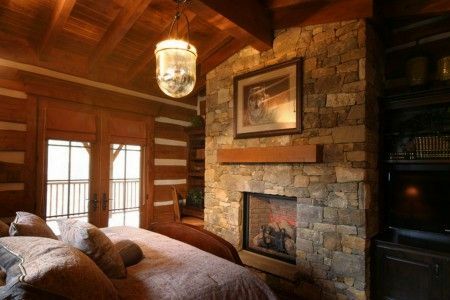 Stunning 4 bedroom log chalet set in the comfort of nature. 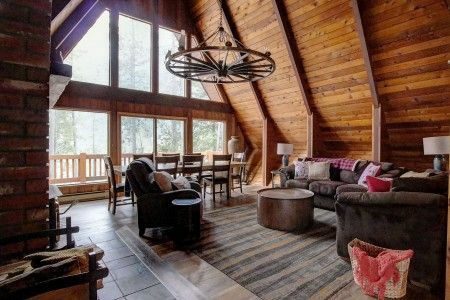 Unique in design, this chalet is loaded with nothing by the highest quality of craftsmanship and accents. Rustic white oak hardwood floors, vintage tumbled Travertine tile and stone welcome you, designer furniture and dressings fill the home. 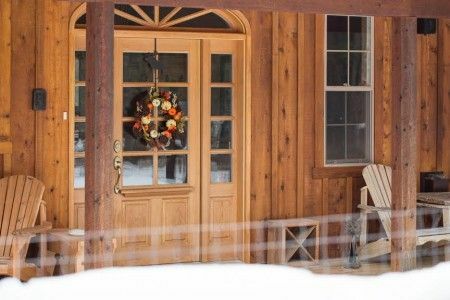 2 Riverbend Lodge provides excellent accommodation for golf or ski for the whole family. This condo is located just steps to summer swimming and moments from great golf. 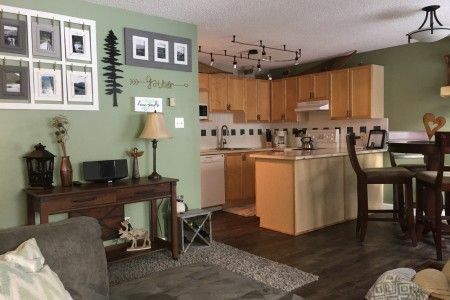 With two comfortable bedrooms, two full bathrooms, and a private balcony with BBQ and mountain views, this condo provides the amenities of home with the bonus of fabulous vacation attractions. 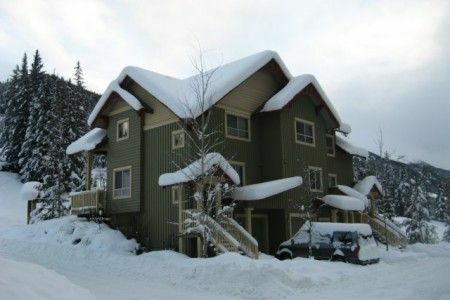 Aurora Townhome right next to Toby Chair Lift, the night time ski park, golf, and swimming. 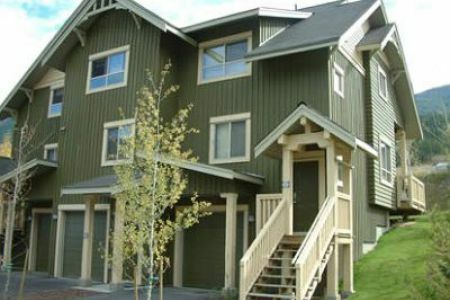 Aurora Townhome right next to Toby Chair Lift, the night time ski park, golf, and swimming. Excellent for families with kids. Alpenhaus Chalet is located at the bunny hill with ski in/ski out access and only a 100 meter walk to the ski lift. Eight-person private hot tub. 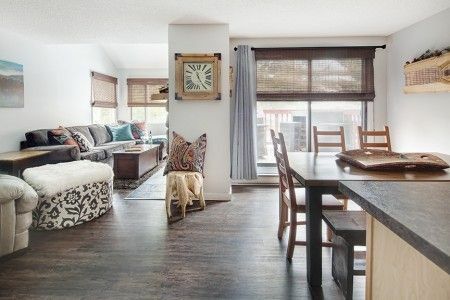 Gorgeous newly renovated condo! 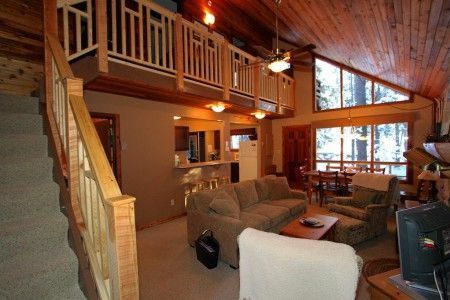 Perfect location with a great mountain view and all the comforts of home. 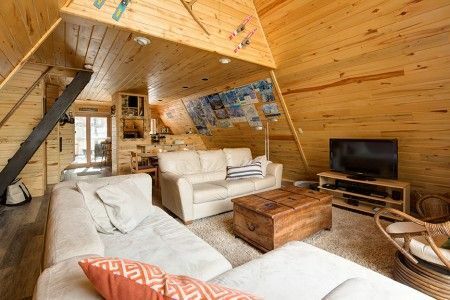 Fun and adventure await you and your group at this cozy cabin. Located across the road from the upper village! 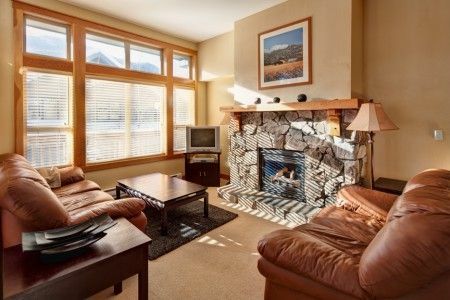 4 bedroom chalet Silver Creek Chalet backs onto Toby Creek for stunning views of the Purcell Mountains, excellent location to golf and ski. 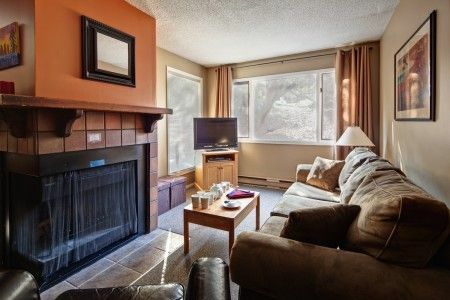 One bedroom condo in Ski Tip Lodge located right at the base of the ski hill, featuring ski in/ski out access, and just a few steps away from the Panorama Springs. 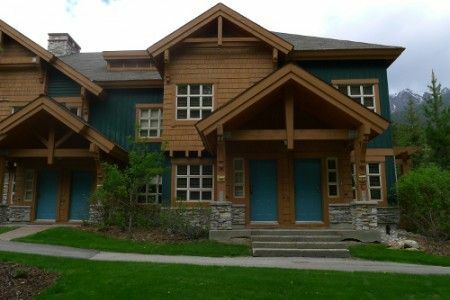 This luxurious condo is next door to Greywolf Golf Course, Panorama Mountain Village, and just 100 meters from SunBird Lift. Gracious, rustic elegance greets you as you make your approach up the cedar stairs of this Canadian timber frame home. 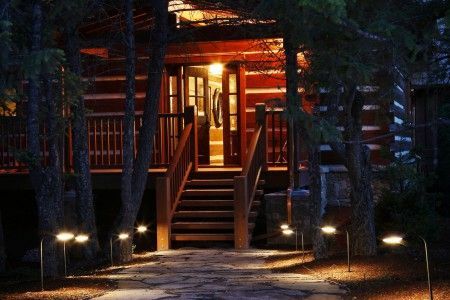 At once you feel as if you’ve arrived home to a luxurious chalet that gives a sensation it has stood on this land for generations. 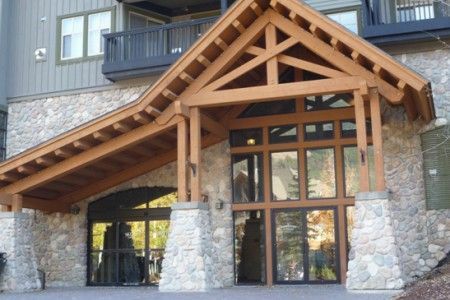 Horsethief Lodge offers amazing ski-in, ski-out accommodations and gondola access to the upper village. A short walk to the pool in the summer. Hot tub in Horsethief courtyard. 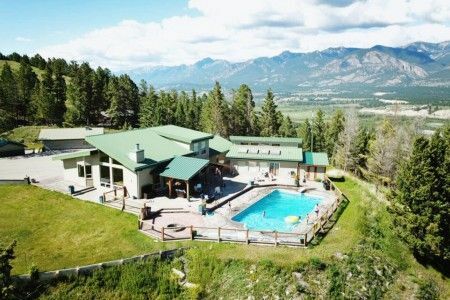 A 10 minute drive from Panorama and Invermere, this quiet oasis offers both, spectacular mountain views and all the amenities of home. Additional separate suite is available for extra guests. 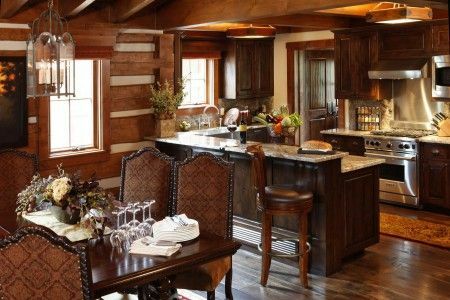 Handcrafted Canadian Timber Frame log home. 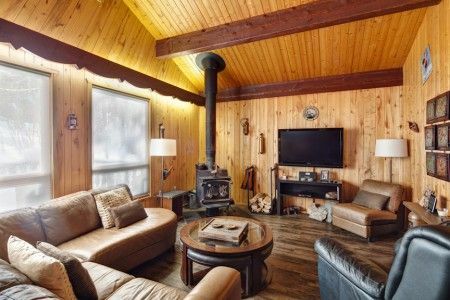 4156 square feet of professionally decorated, rustic yet elegant space capturing the true essence of a Canadian Rockies chalet. Professionally decorated and furnished with top quality furnishings expressing casual yet refined elegance. 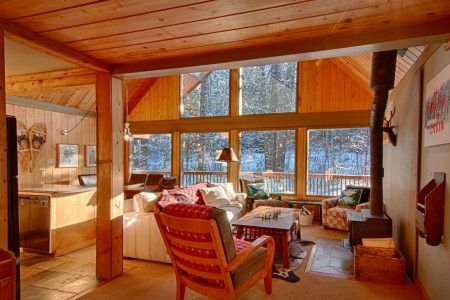 Toby Creek is just a few steps away from pool and Village Gondola for quick access to upper village and ski lifts. An exceptional luxury estate with spectacular panoramic views of both the Rocky Mountains and the Purcell Mountains from the beautiful deck with private, full-sized pool, this home is the perfect vacation retreat. This secluded estate offers a peaceful getaway, close to all the amenities.